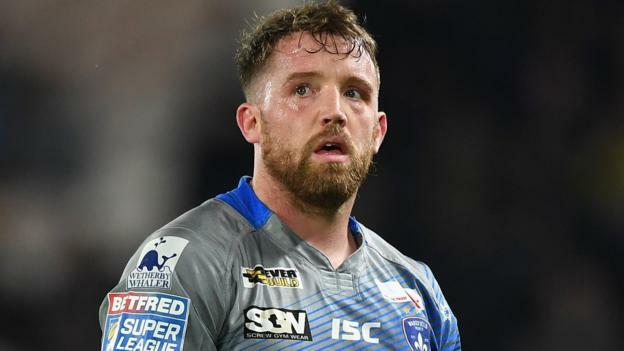 Wakefield Trinity captain Danny Kirmond has agreed a new one-year deal. The 32-year-old second-row is the longest-serving player at Belle Vue, having joined from Huddersfield in 2012 after an initial loan spell in 2010. He has gone on to make 150 appearances for Wakefield, scoring 44 tries. “I have been here for a long time so it was more of a case of whatever was on the table, I would be more than happy,” Kirmond told the club website about his thoughts on re-signing.